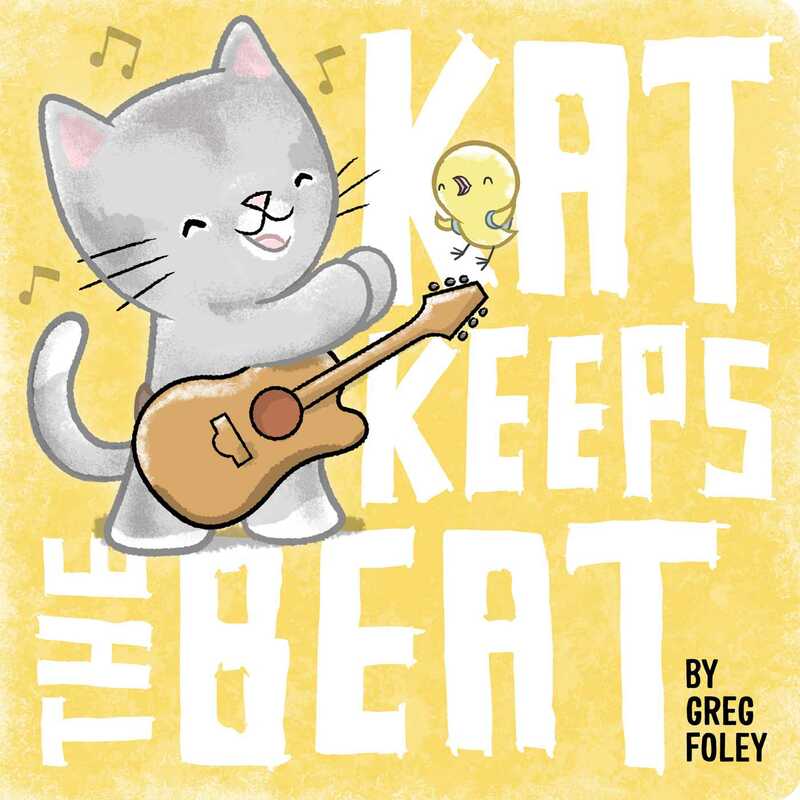 Join Kat, the musical kitten, and Bird, her kind-hearted pal, as they learn to count and keep the beat in this brand-new board book that stars the same characters from Greg Foley’s adorable picture book Kat Writes a Song! Kat, Bird, and the rest of her friends are sure to have readers clapping, counting, and cheering for more as they learn about rhythm and how to count in this inventive board book that shows the power of song. A great read-aloud for parents and little ones to share, this sweet story proves that music has the power to bring friends together. Greg Foley grew up in Austin, Texas, and attended the Rhode Island School of Design. An award-winning author and illustrator, he now designs and creative-directs Visionaire, V Magazine, and VMAN and lives in Greenwich Village, New York. He is also the author and illustrator of Willoughby & the Lion, Willoughby & the Moon, and Kat Writes a Song.